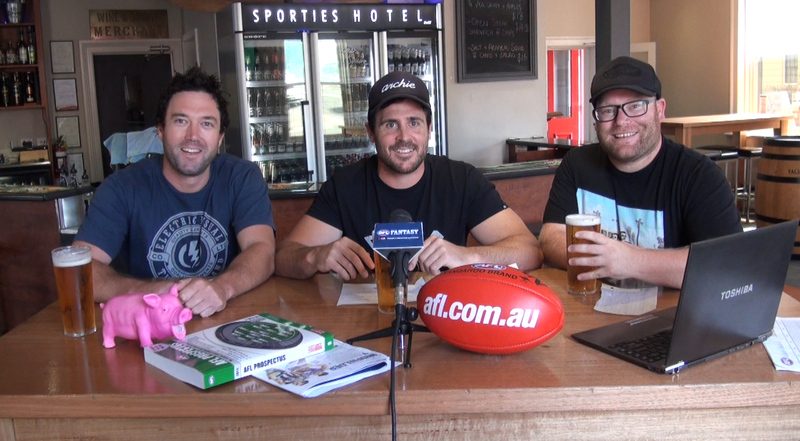 Roy, Calvin and Warnie celebrate the opening of AFL Fantasy for 2014 and take you through the best options line by line. For more fantasy news, head to http://afl.com.au/fantasy. Sorry to hear you think they’re sterile – even if they are simple player review articles justifying selection in our team that we’re picking. I’m hoping as the season progresses that you’ll see us in the same light that you always have. In saying that, I don’t think this video is any different to any other pre-season video we’ve posted on our site in the past.